Before your booking is processed & confirmed we will contact you to discuss your previous experience and suitability for this trip. A little more involved than Serendipity Canyon, we reccomend this expedition for those with canyon experience and good fitness. 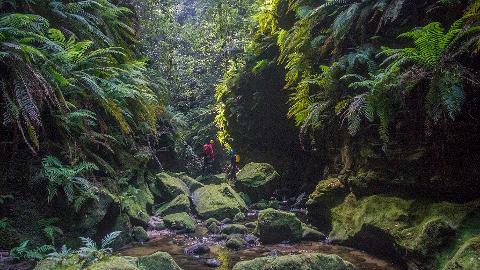 Bowens Creek is one of the most beautiful canyons we run. 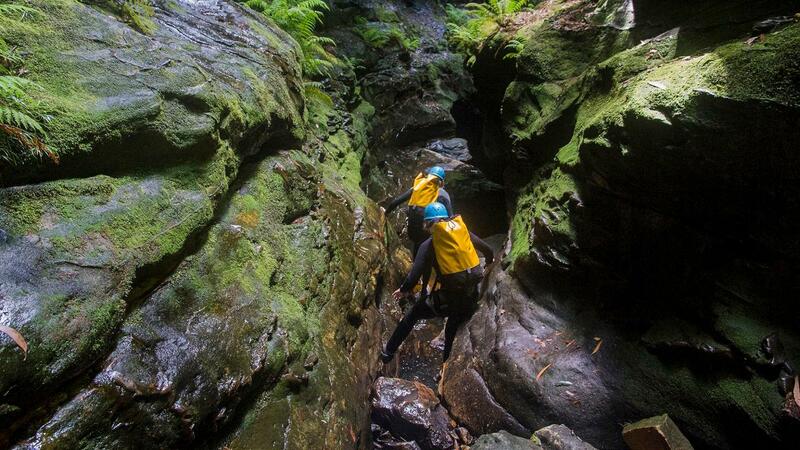 Some short swims, water jumps, log slides, boulder scrambles, wading and tricky abseiling will be necessary to explore this deep and beautiful canyon. 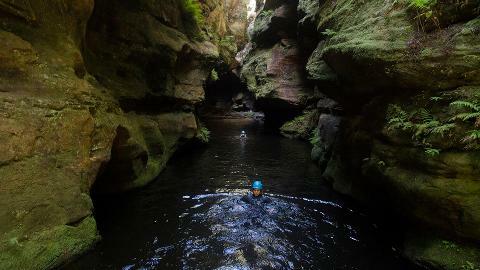 The final slot is long, green, and reminiscent of Claustral Canyon. 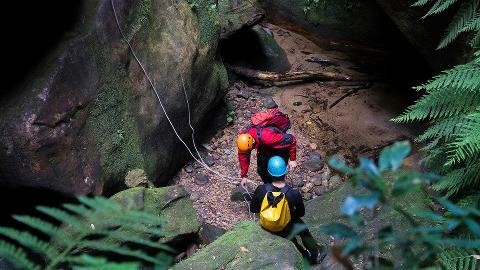 The walk out involves some roped scrambling up waterfalls and walking through towering Sassafras and Coachwood rainforest. A spectacular trip that's not quite as involved as our Advanced Canyons yet matches their beauty and excitement. 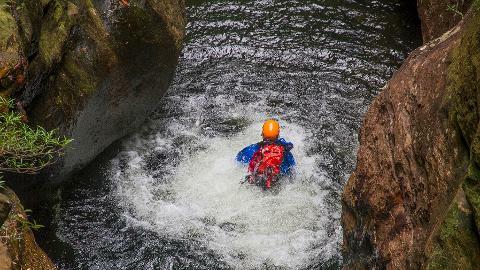 Previous Canyoning experience - This trip involves lots of slippery surfaces!